The good weather is already around the corner and this is the moment in which many begin to practice sports to improve their physical condition. If this year you want to make the most of your outings. This can be done using one of the smart bracelets that we propose. Because with them you can know the date of your performance. Next, we leave a list with four wearables accessories that offer everything you might need at the time of going out to practice sports and have concrete data of the performance that is achieved, as well as measures of the outputs that are made, and be practicing running, walking and even using a bicycle. By the way, all of them are compatible with iOS and Android terminals, which are essential to make use of the control application. 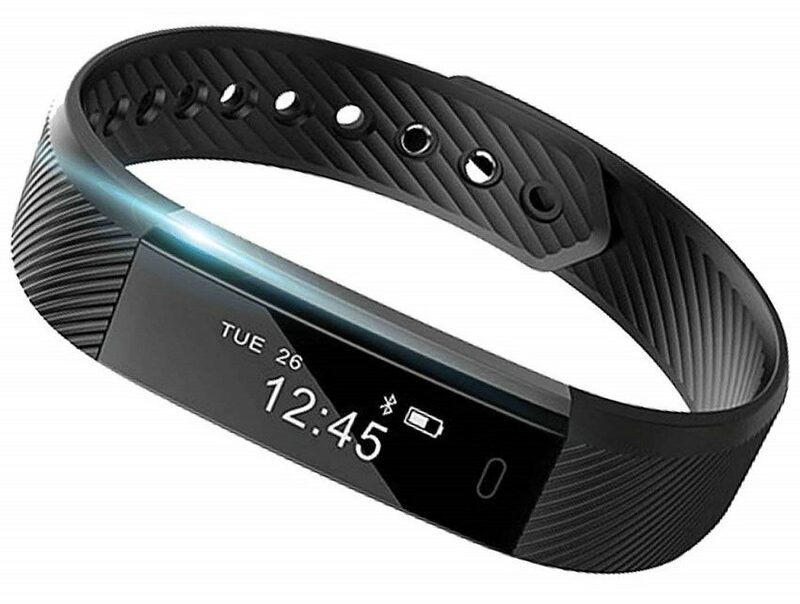 This model of the well-known Asian brand offers everything you may need such as, for example, OLED screen in which to see the information and protection against water and dust. 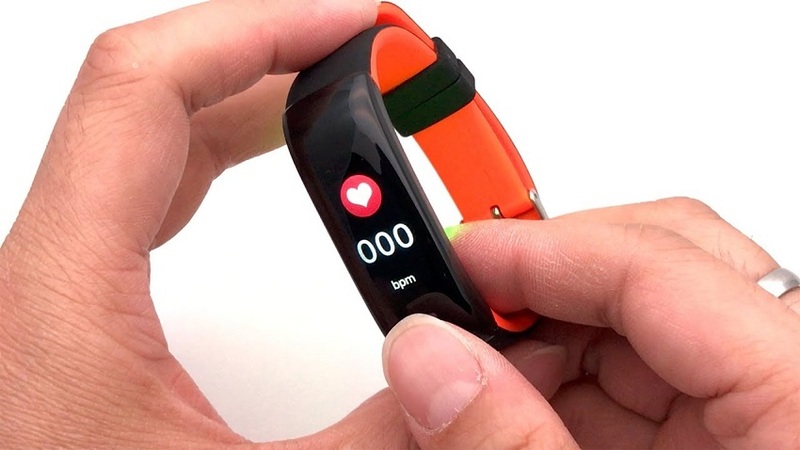 With a pretty good performance, even this model is one of those that offer a sensor that measures the heart rate. 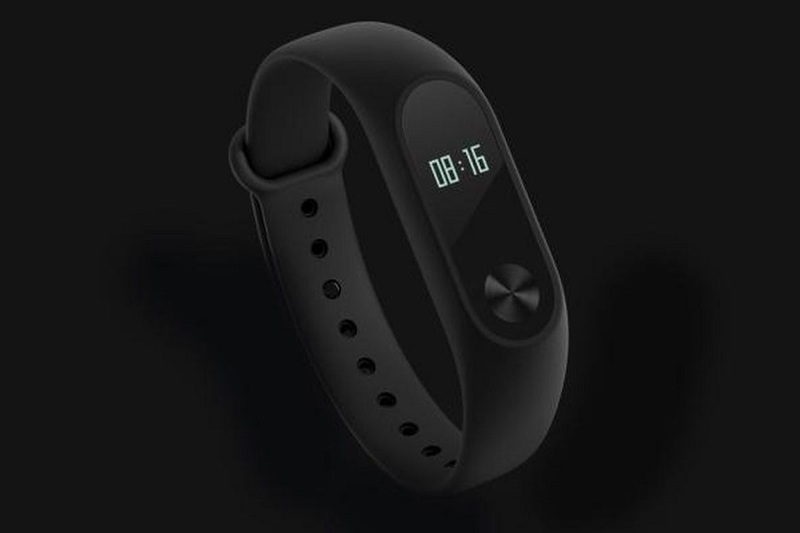 This is one of the smart bracelets that Bluetooth uses as a connection interface, which makes it offer a high compatibility, even allowing to receive a vibration if a message arrives at the mobile terminal or a call. The measurements offered are quite accurate and the truth is that it is a perfect product as an entry model. 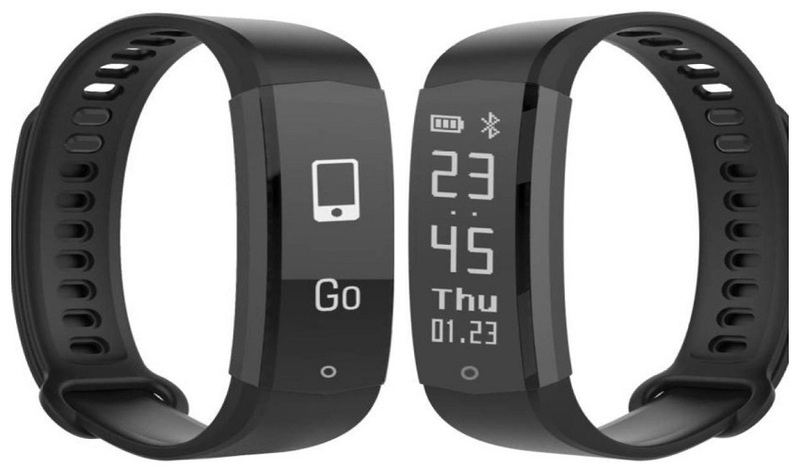 This is a smart band that is very complete and that for less than 30 euros. It is possible to have everything necessary to know the physical activity that is performed. It does not lack screen to see data and options as interesting as being able to look for the synchronized smartphone if you do not remember where it has been left. With resistance to water and dust, which avoids problems in field trips. It offers advanced uses such as sleep monitoring. And the synchronization technology used is Bluetooth. With autonomy of up to 20 days at rest, weighs only 127 grams. This is one of the most economical smart bracelets we have chosen. Since it currently does not exceed 20 euros what you have to pay for it. It does not lack anything that can be needed. Such as wireless synchronization with iOS and Android, as well as protection against the guide and dust. In addition, vibration alerts are received, which is positive. Its battery is 60 mAh, which ensures that you can use it for more than nine days if you recharge the accessory. Its weight is below 200 grams and the material of the straps is TPE, which ensures a long durability. This model offers a pretty attractive design for its blue color finish. Which takes it away from the usual black of the economic smart wristbands we have chosen. With a screen of 0.86 inches of OLED technology, the most remarkable of this accessory is its 130 mAh battery. The improvements in all selected models. s compatibility is appropriate when using Bluetooth, and the manufacturing material is silicone, which fits very well to the wrist. 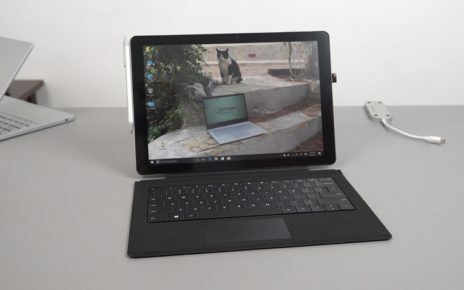 It is tremendously light since it only weighs 114 grams and is recharged with a USB port. 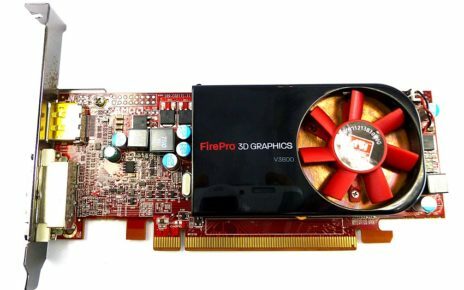 Its price is below 25 euros. 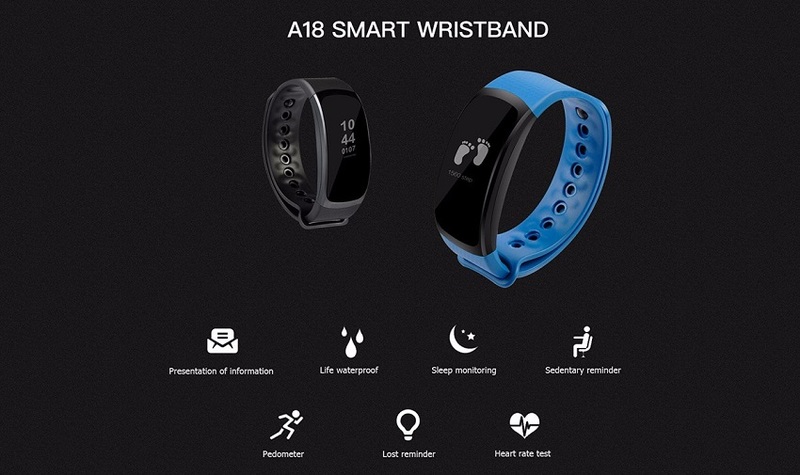 These are some of the best smart wristbands that are currently available in the market and are very economical. Something in which you can help some coupons in some of the online sales pages that exist today. The case is that this season of outdoor sports will surely improve your performance thanks to these wearables accessories.